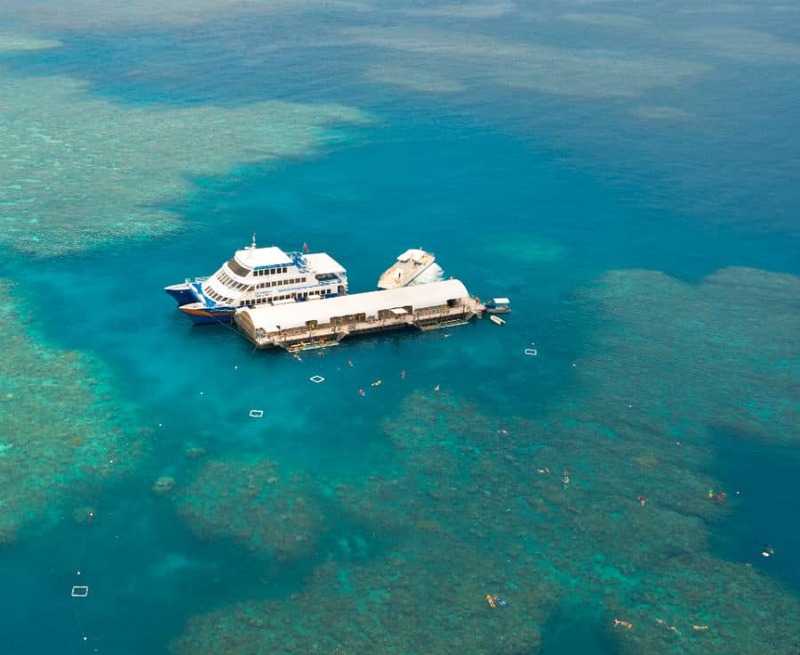 Join Sunlover Reef Cruises to discover and explore the wonders of the Great Barrier Reef. Their comfortable air-conditioned catamarans depart daily from Cairns for their Moore Reef pontoon. To experience the wonder of both the Great Barrier Reef and the Rainforest, add the full day Classic Kuranda tour (CKB) onto the Sunlover Reef Cruises Reef Trip. Departs daily from Reef Fleet Terminal at approximately 9:00am and returns approximately at 5:30pm. Coach pickup times to be confirmed on booking. Please note: Northern Beaches pickups not available for Holloways Beach, Yorkeys Knob and Machans Beach. Are there any lockers on the reef for personal belongings? Yes. 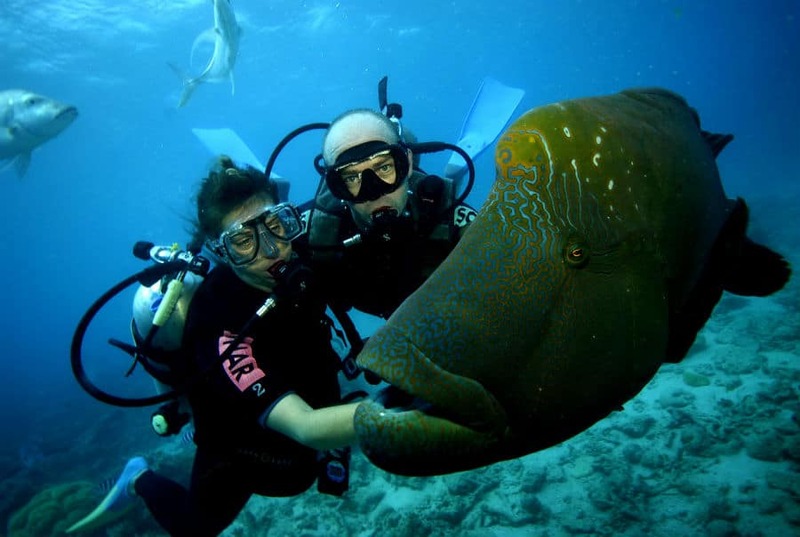 For a small fee there are limited lockers available on all the reef tours we book. What is the difference between the two Outer Barrier Reef options (Reef Magic Cruise & Sunlover Reef Cruises)? Reef Magic Cruises is locally owned and includes an extra hour out on the reef and morning tea. The 2 day Reef Magic Cruises & Kuranda Combo includes a visit to the Australian Butterfly Sanctuary while the 2 day Sunlover Reef Cruises & Kuranda Combo does not include the Australian Butterfly Sanctuary. 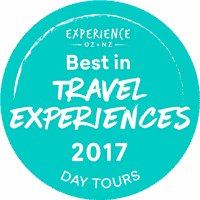 To book this tour please send us an enquiry with your preferred dates and we will get back to you with the availability.